Kindergarten ready or not? Hit the replay for Episode #140 that comes to you live from on the road to Oregon as well as Illinois. 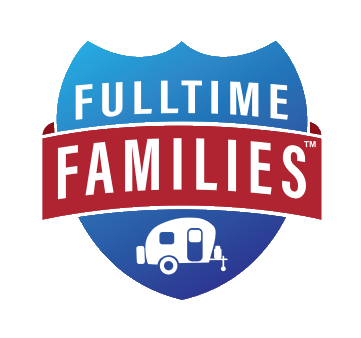 Kimberly Travaglino, co-founder of Fulltime Families, recaps her roadschool week as she gets ready to head to Oregon. From across the country, Mary Beth Goff, the Road Trip Teacher looks back on their roadschool week in the Land of Lincoln. Want to know more? Hit the replay for Episode #140: Kindergarten Ready or Not!